Needle Jet #105 - Genuine Amal. Correct For Monoblock Style Carburetor. 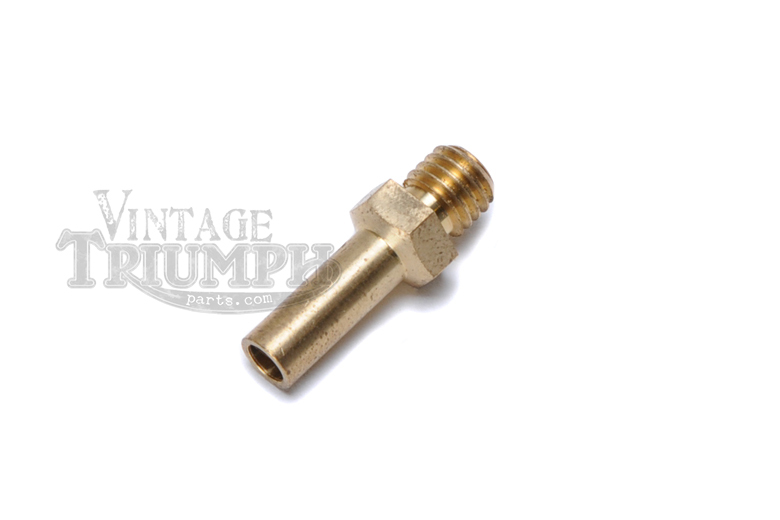 OEM For Triumph Models T20SM Mountain Cub 1965-1967, T21 Twenty One 1957-1962, 3TA Twenty One 1963-1966, 5TA Speedtwin 1958-1965.